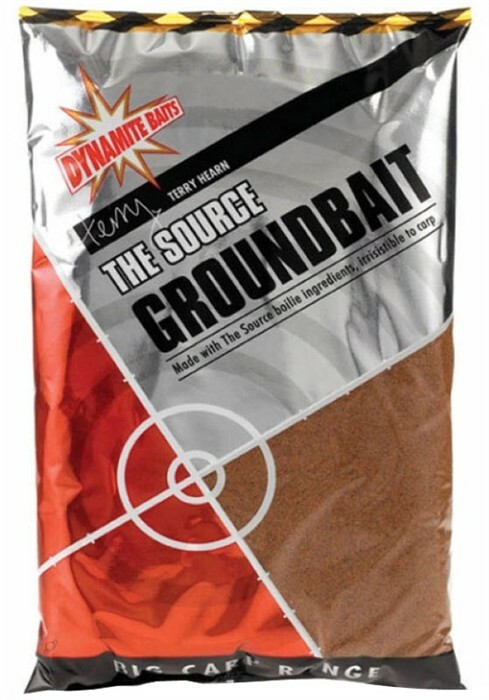 This is a versatile groundbait that lends itself to a variety of uses. It is excellent when used inside a feeder to target carp and bream or it can be used to top spod mixes, in PVA sticks or just for throwing into your swim to attract fish. - Three top-secret fish attractors give it a special smell and flavour!